GrubTubs provides grub to farmers — GrubTubs Inc.
GrubTubs provides grub to farmers, while ICON 3D makes affordable 3D houses. Each won its category at the two-day startup competition. Dustin Safranek/Dustin SafranekChickens feed on the grubs and become another part of the process at GrubTubs. 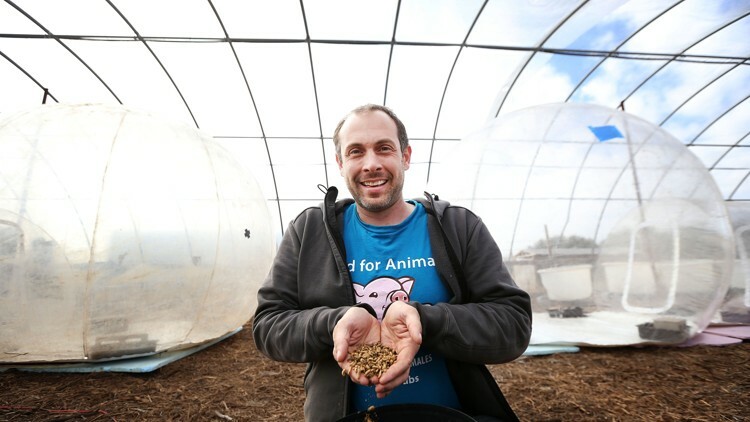 Livestock feed is the largest expense a farmer has and Olivier plans to teach farmers this sustainable farming process to cut overhead significantly.